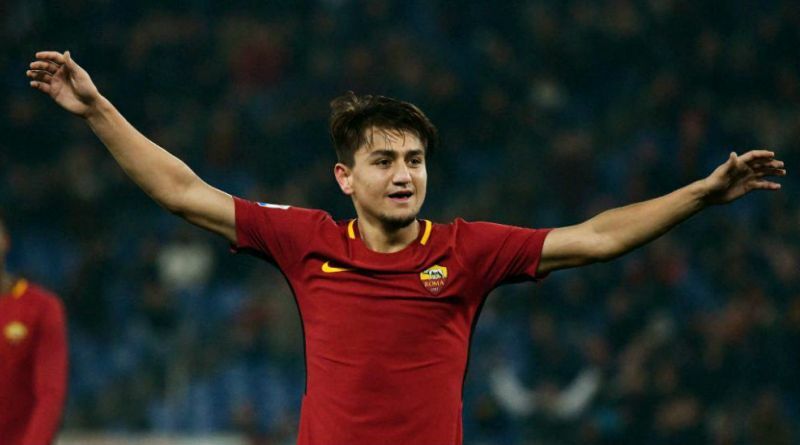 According to the football transfer rumours in British media, Tottenham have entered talks with Roma for Cengiz Under. Under made 44 appearances across all competitions for Roma, scoring 11 goals and supplying 7 assists in return. He is 21-year-old and has his peak years ahead. Cengiz Under has also scored 4 goals in 15 games for his country. Mauricio Pochettino has always been a manager who keeps his eyes on the most talented young players across the globe. Tottenham have built a reputation for recruiting young talent from within Europe, predominantly targeting those with sell-on value and immense potential. Pochettino is a long term admirer of Under and believes he can get the most out of the Turkey international. Roma are not in a position where they need to sell and would like to keep hold of the winger, but right offer may force the club to consider a deal. Undoubtedly he would be a fantastic recruit for Tottenham. Cengiz Under would be fantastic signing for Spurs. Hope they will sign him in January.